Description Team Rocket has taken control of police-officer Jenny's Arcanine corps!? 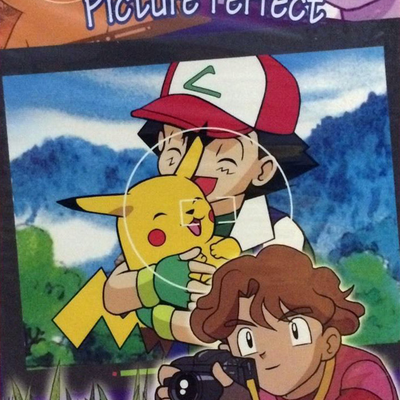 What will Ash and his friends do? Then, shake hands with Snap, the world's best Pokémon photographer! 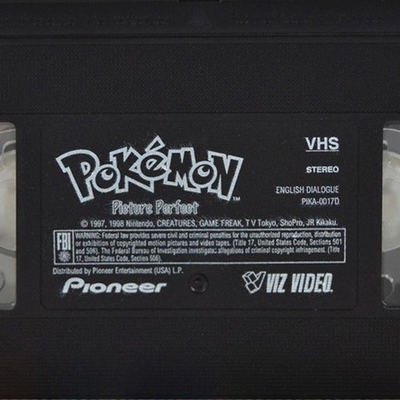 Later, Ash learns that he can enter the Pokémon league if he passes a Pokémon exam! 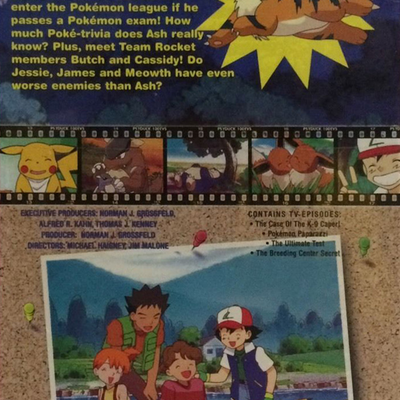 How much Poké-trivia does Ash really know? Plus, meet Team Rocket members Butch and Cassidy! 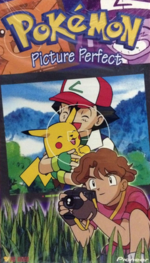 Do Jessie, James and Meowth have even worse enemies than Ash?